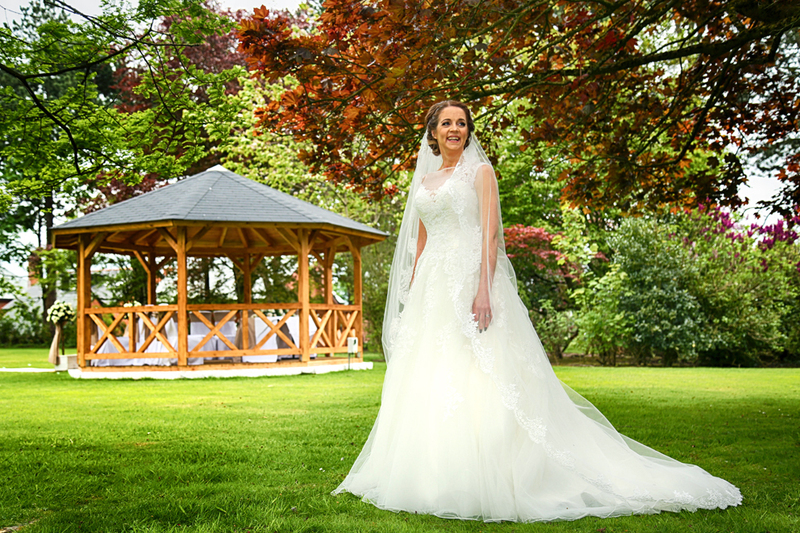 With experience gained within Fashion based Photography, my aim is to bring this very skill and quality within affordable reach. 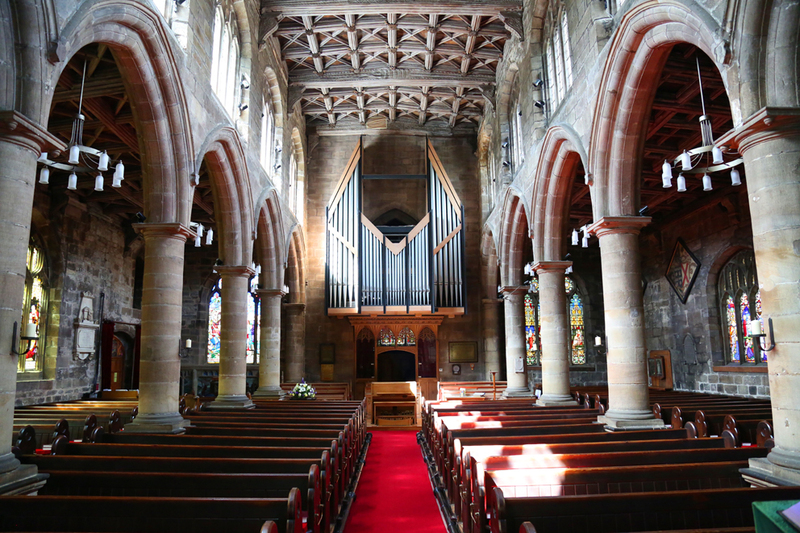 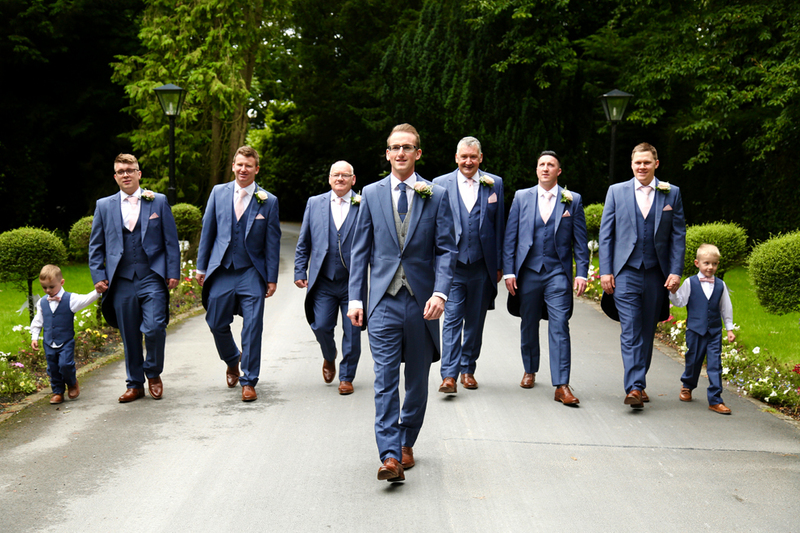 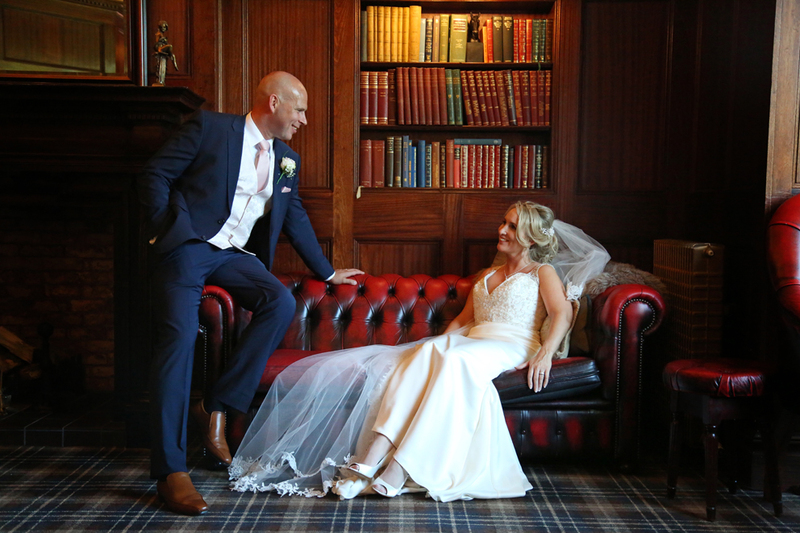 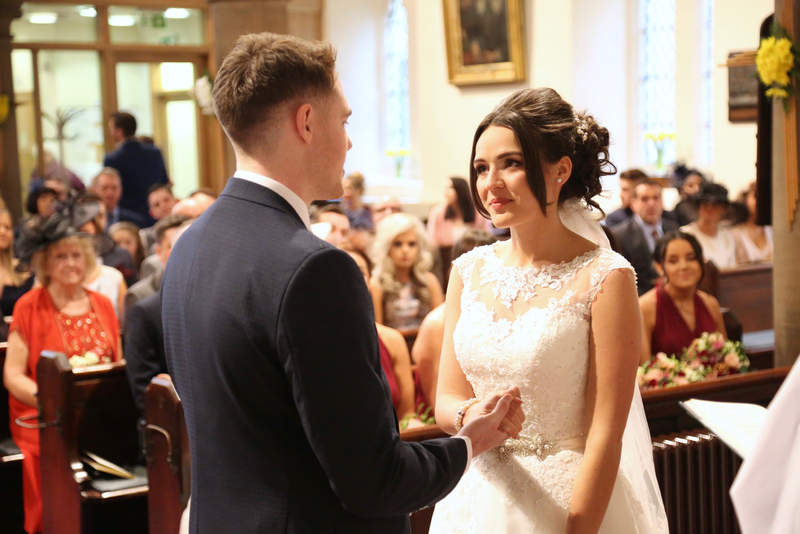 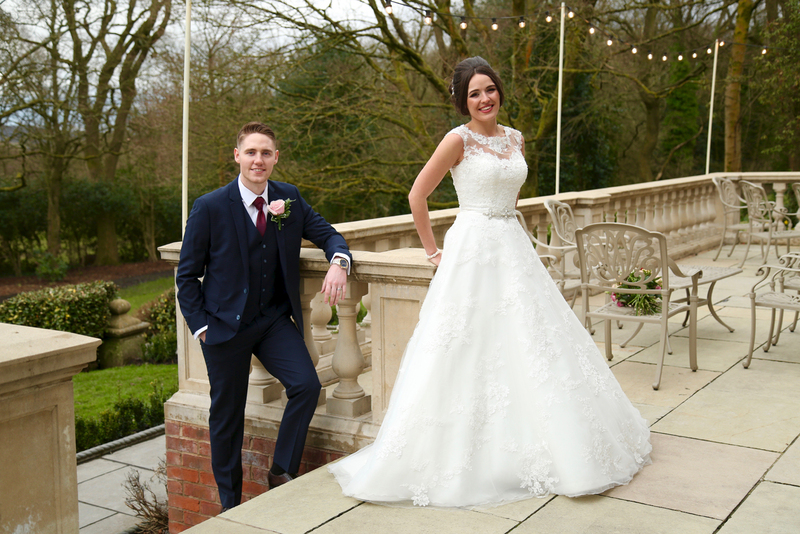 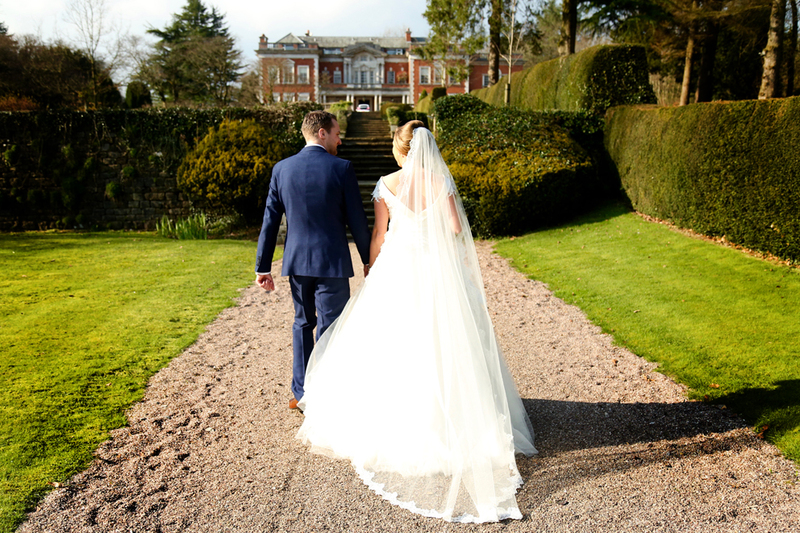 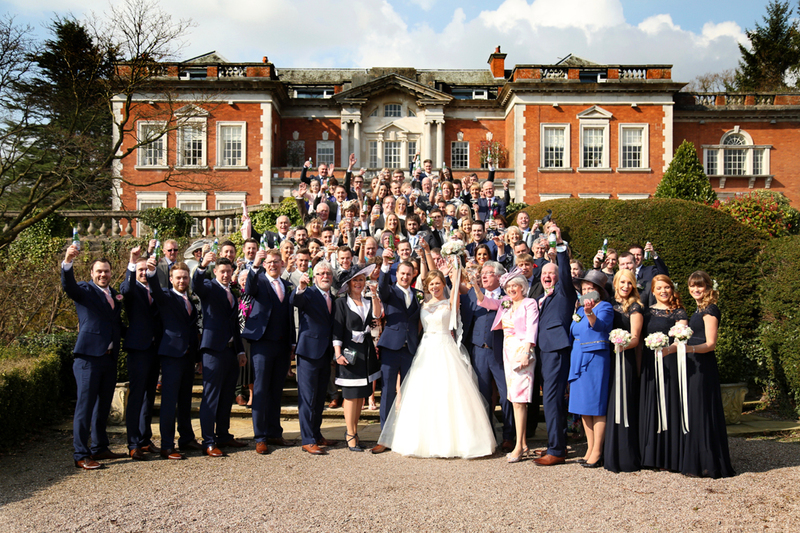 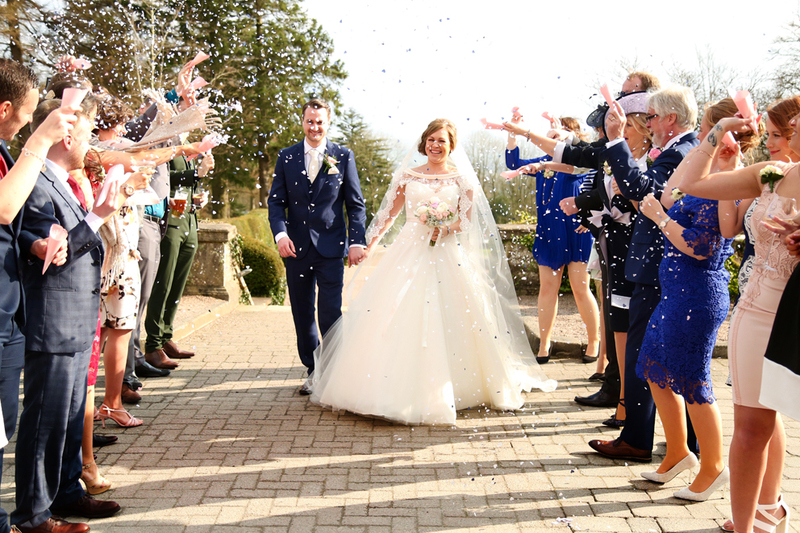 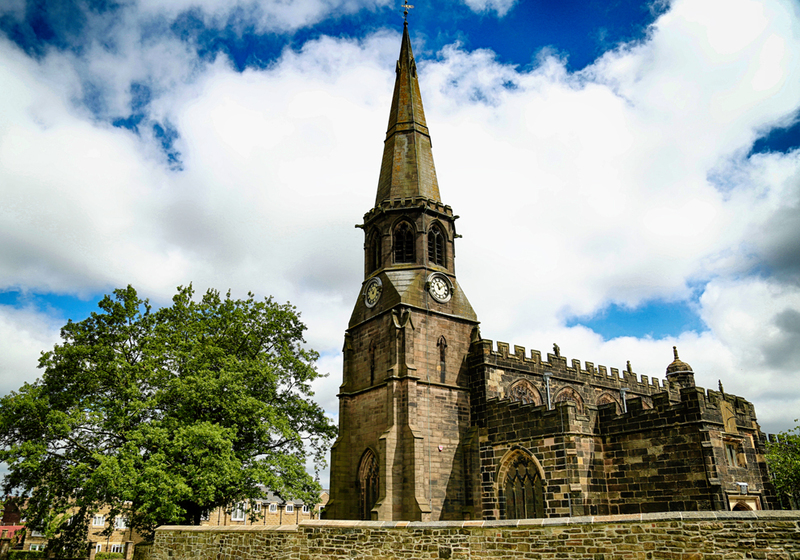 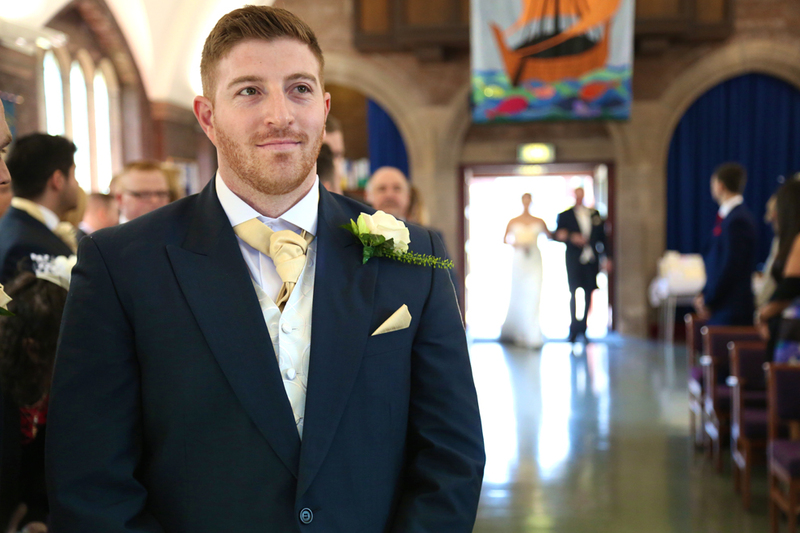 As well as various Wedding Photography Packages that are available, a Bespoke package is also on offer to fully cater for any individual wedding requirements whether they be great or small. 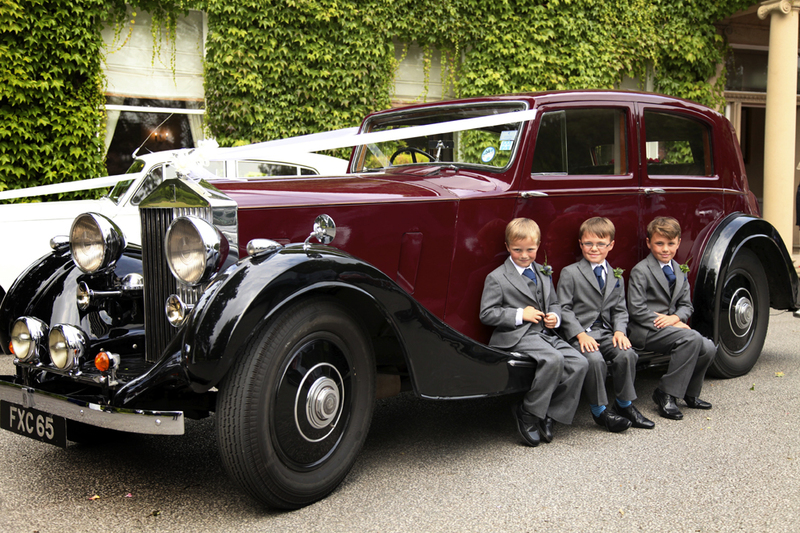 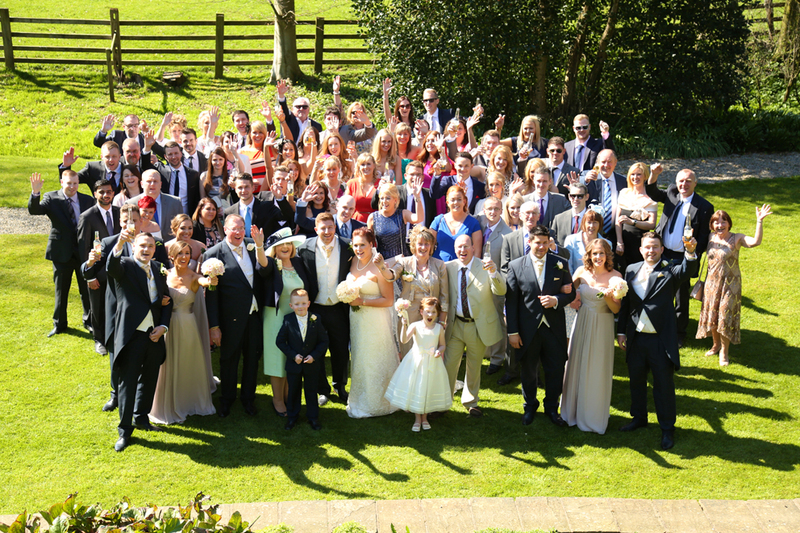 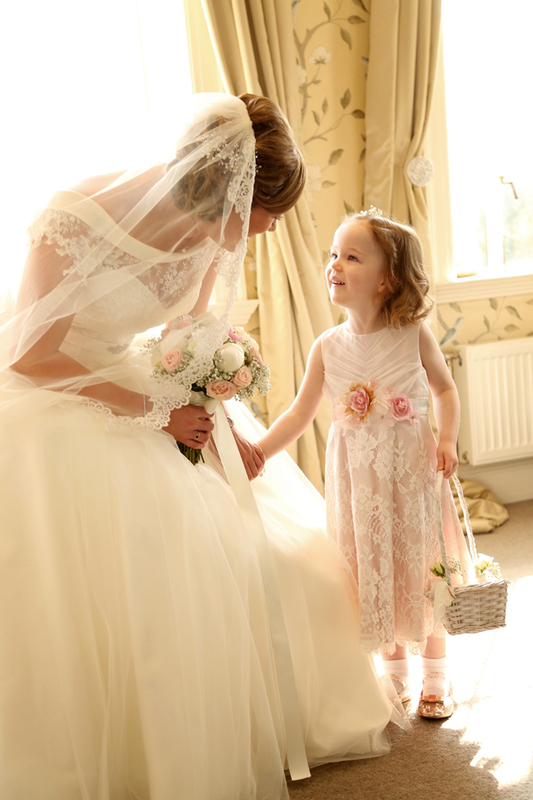 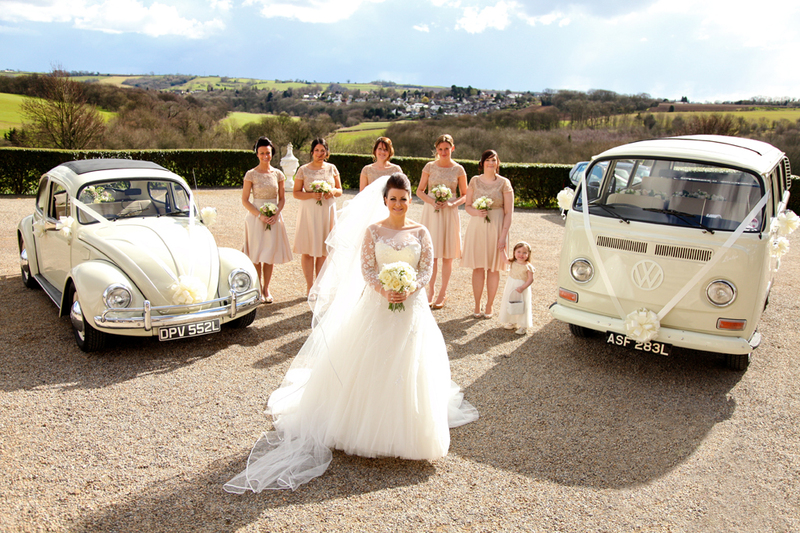 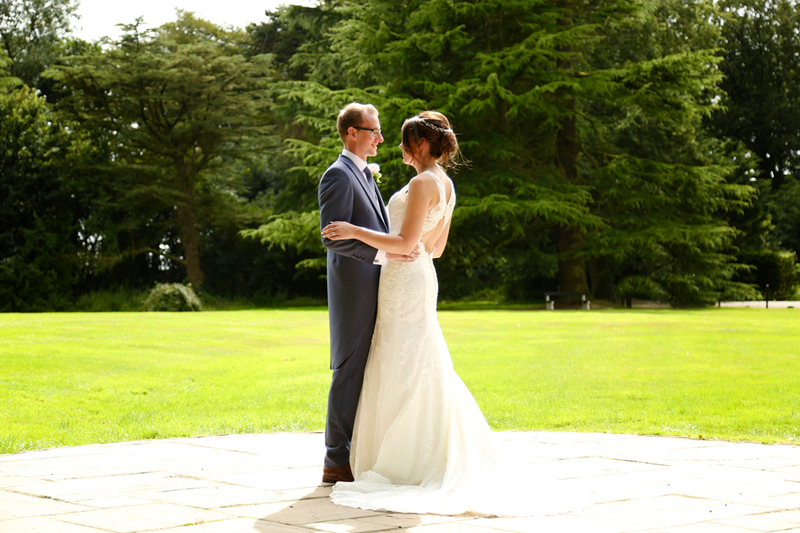 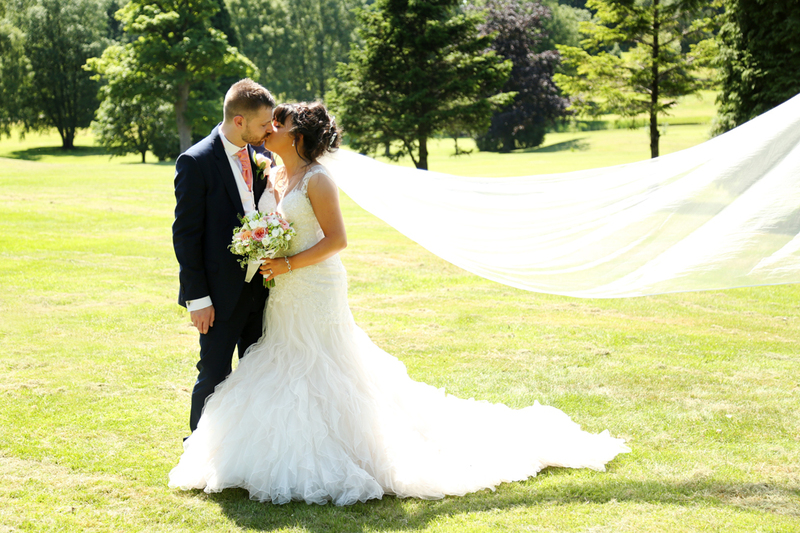 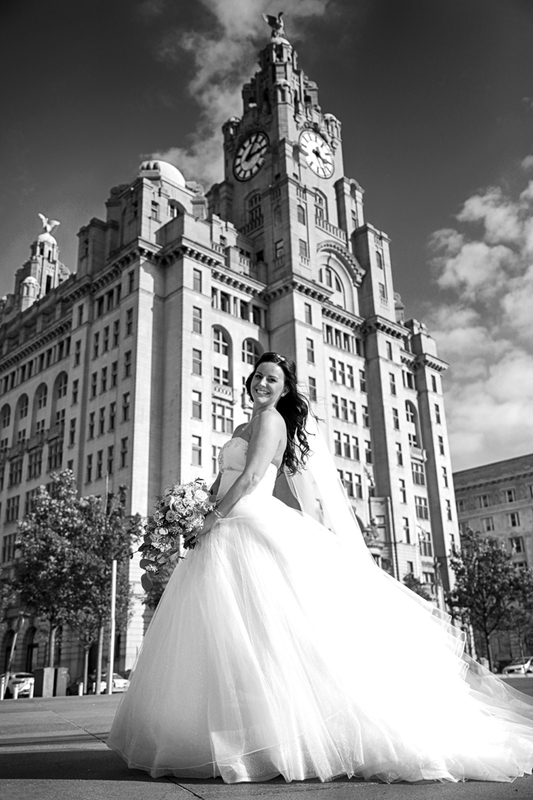 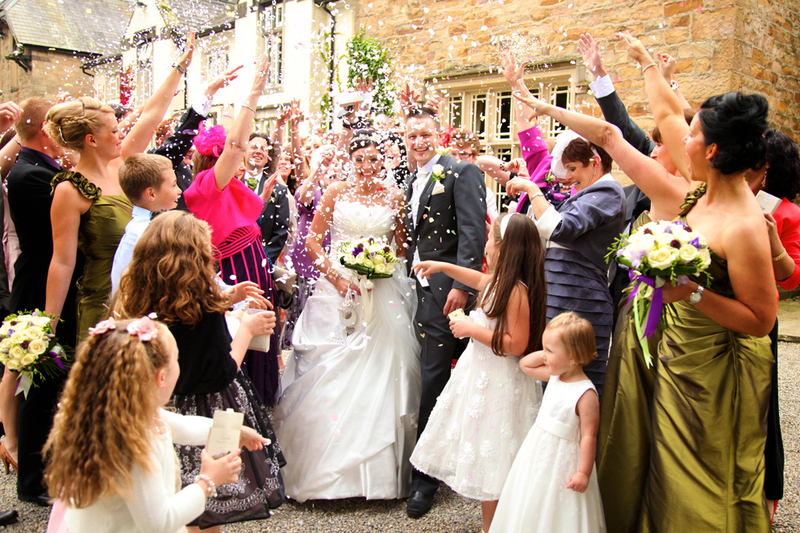 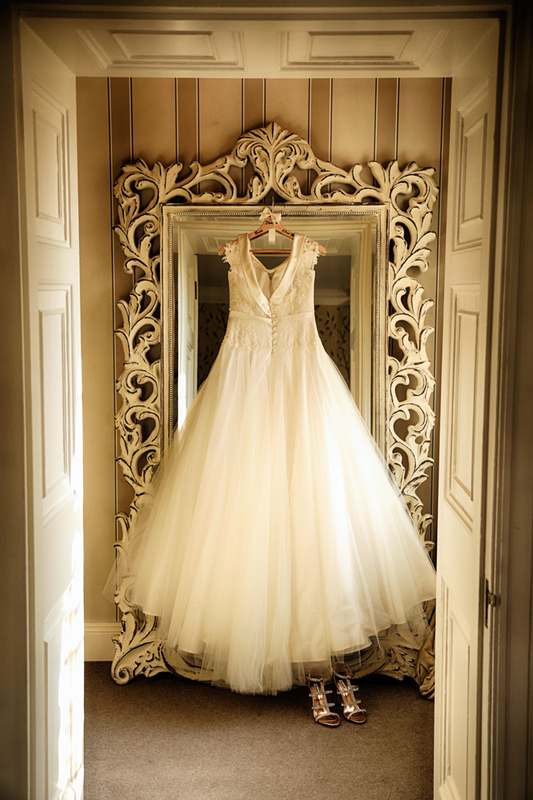 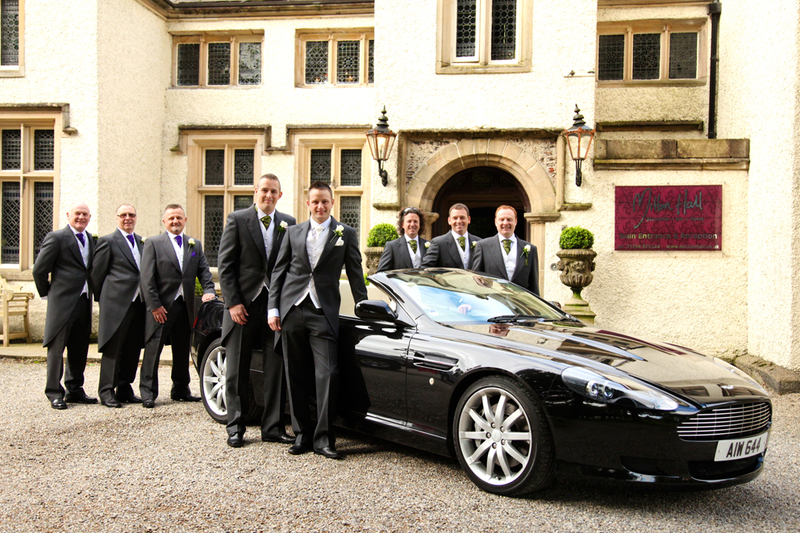 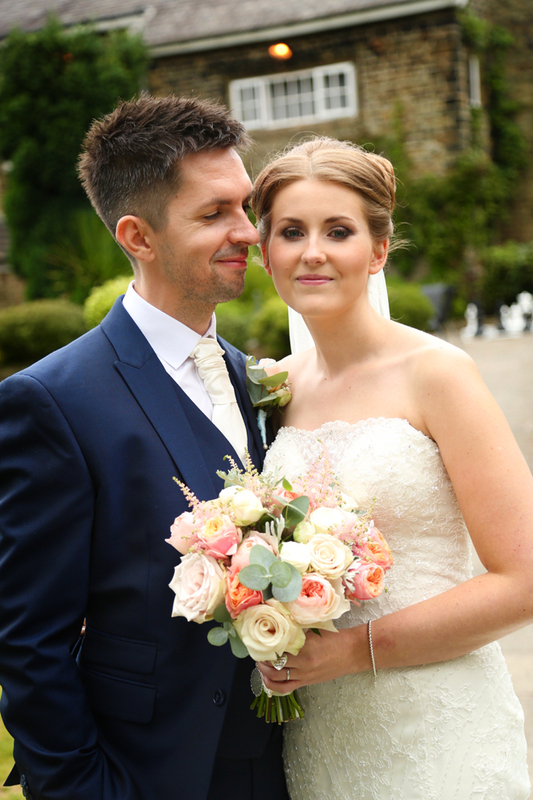 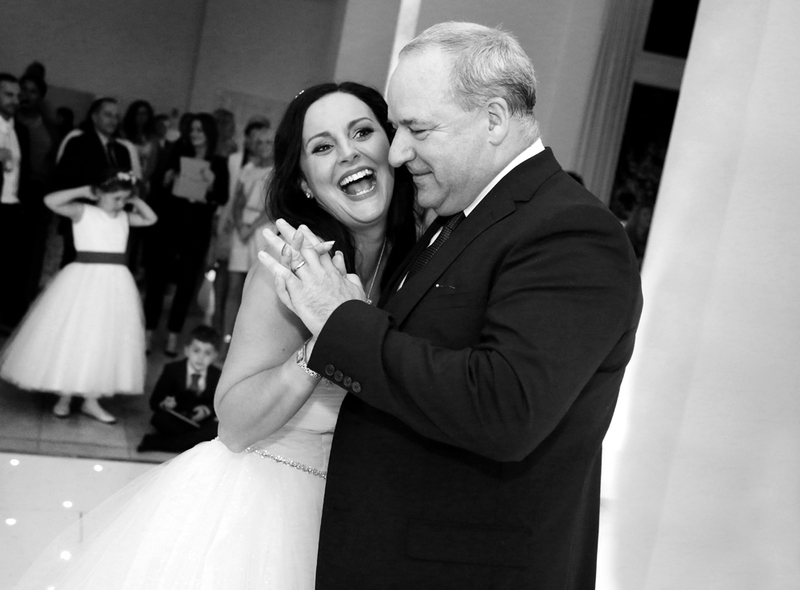 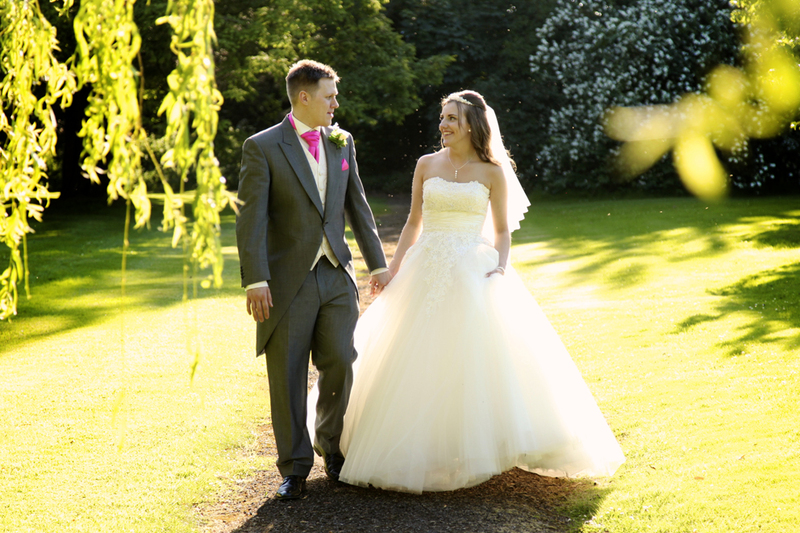 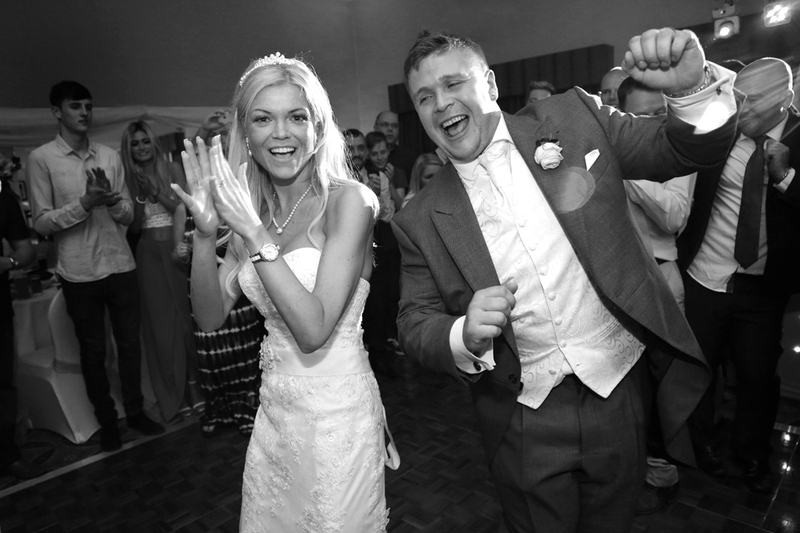 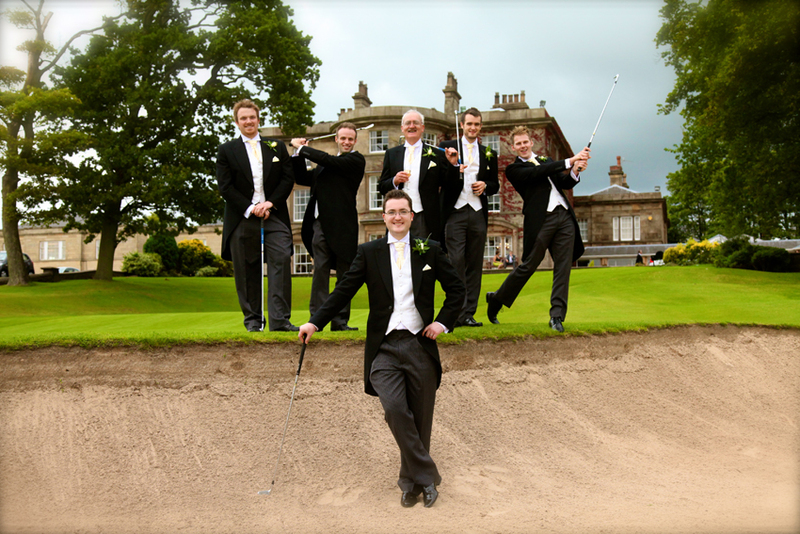 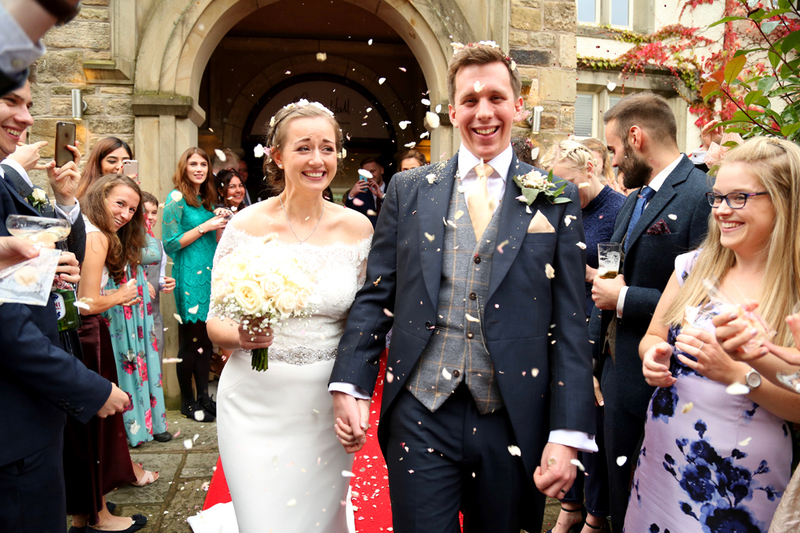 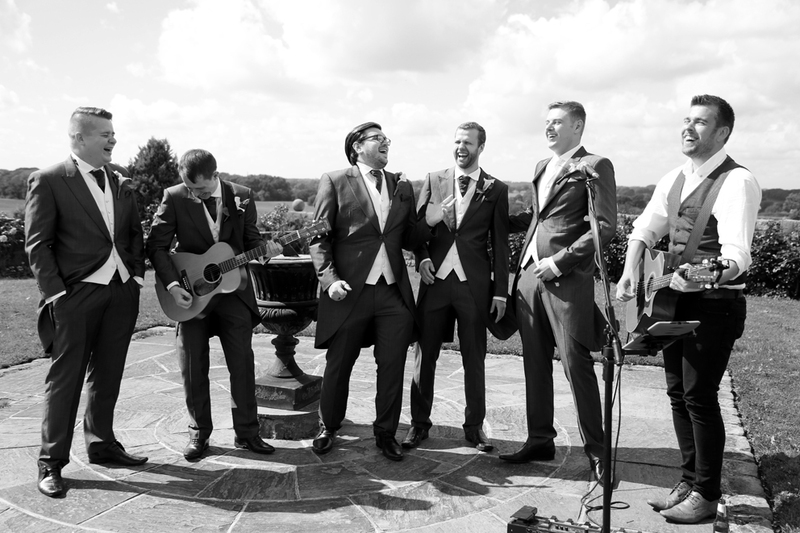 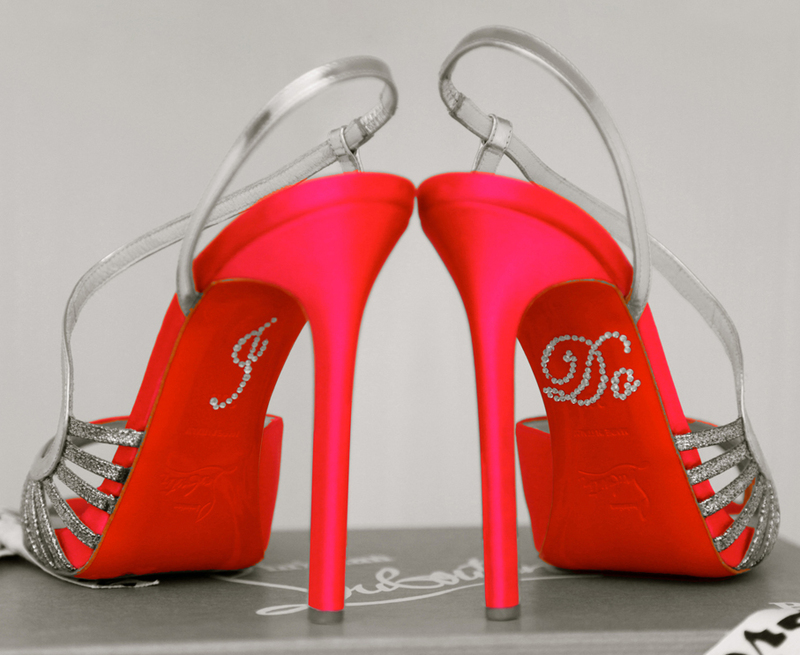 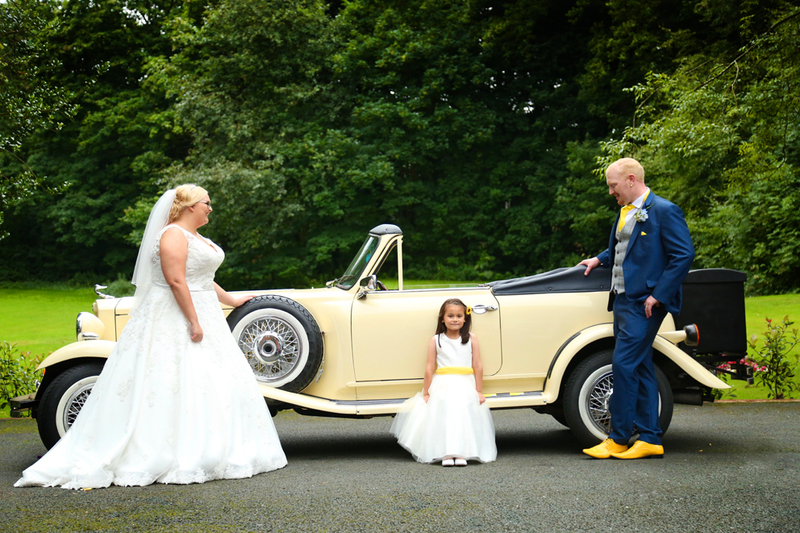 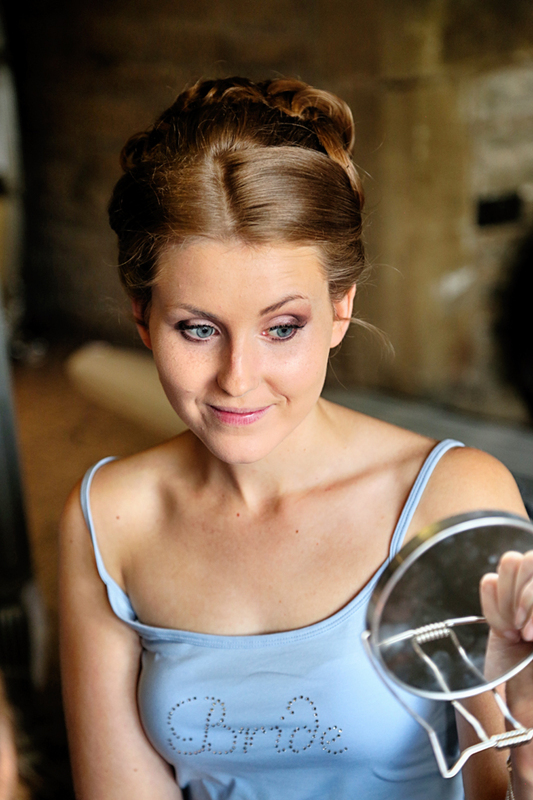 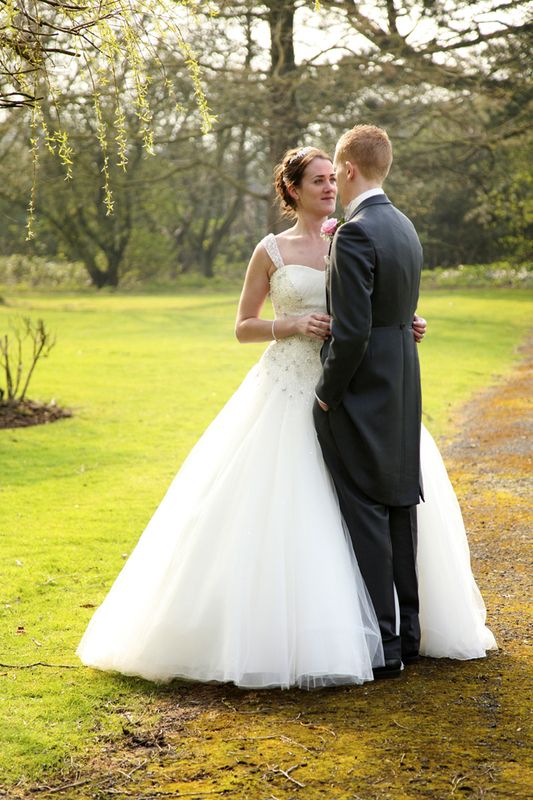 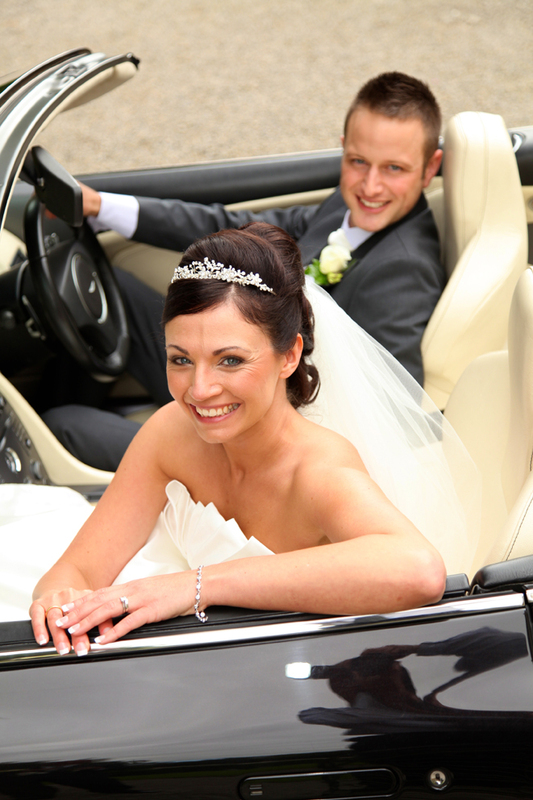 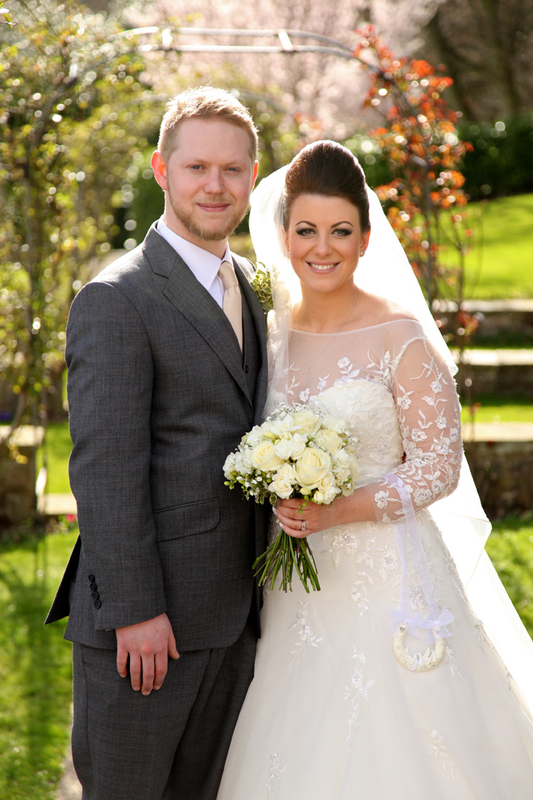 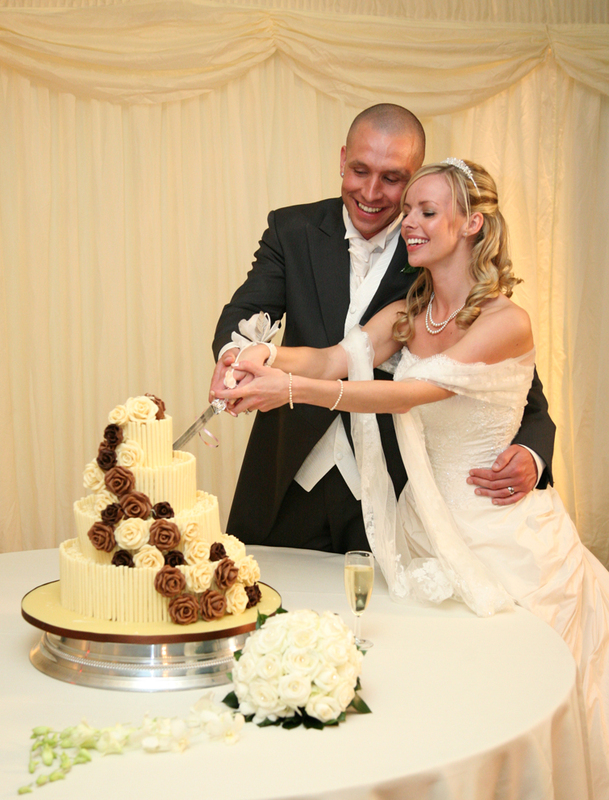 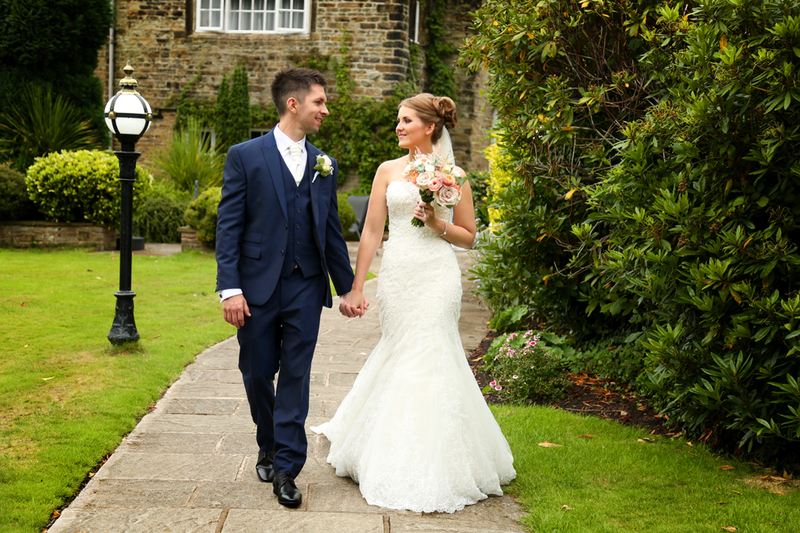 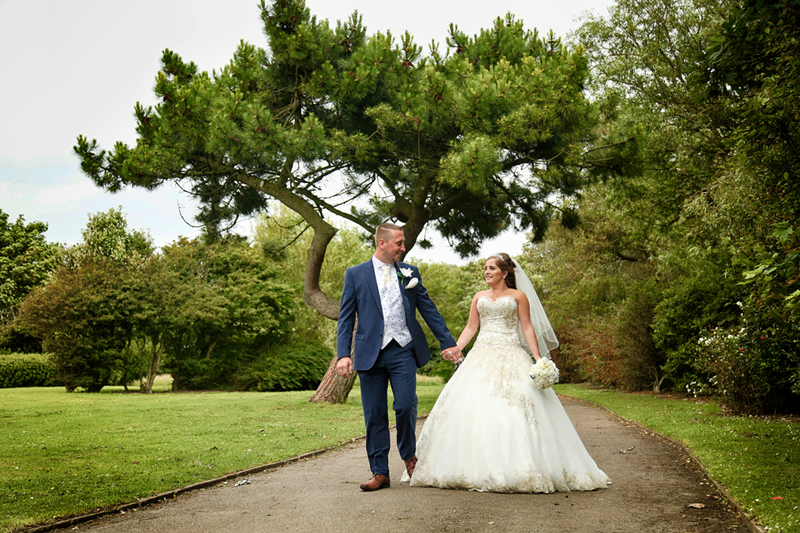 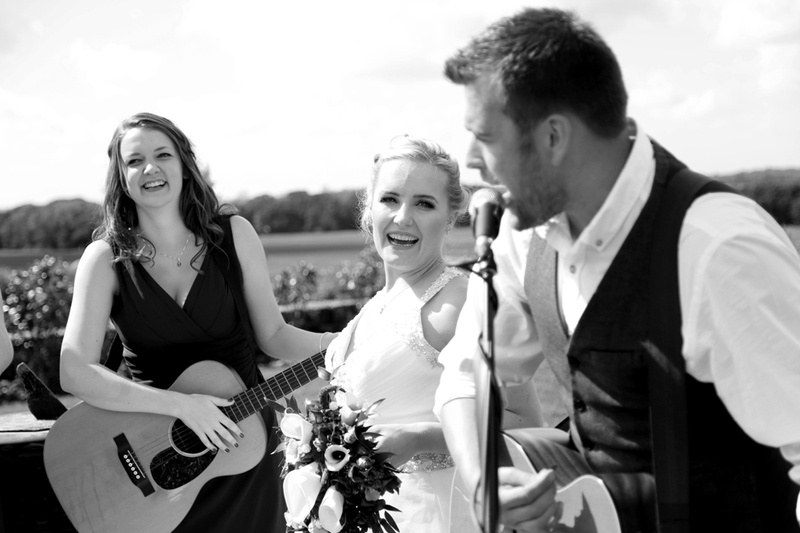 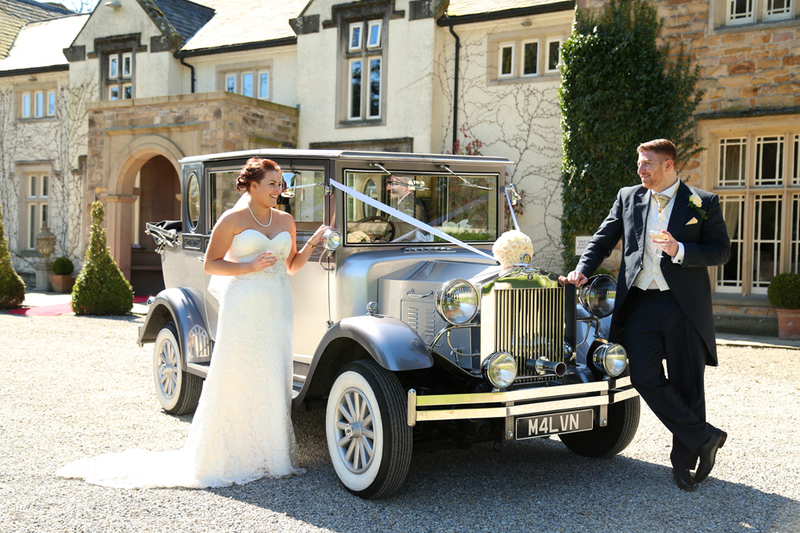 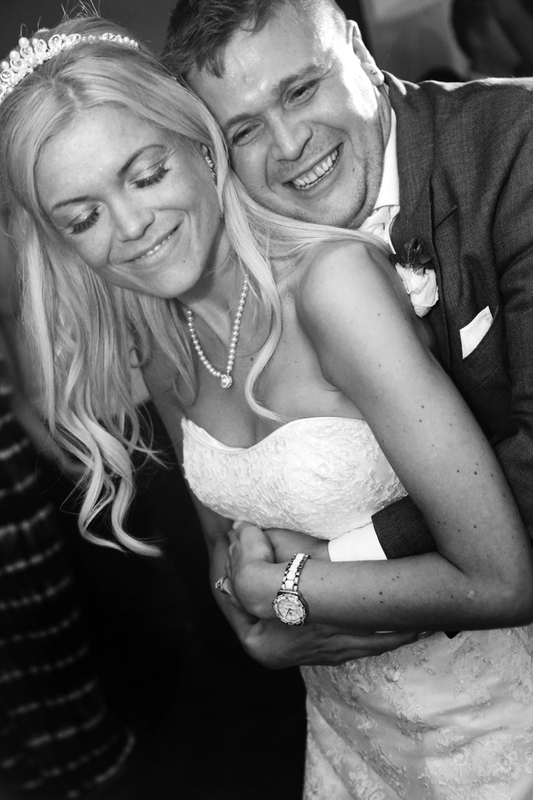 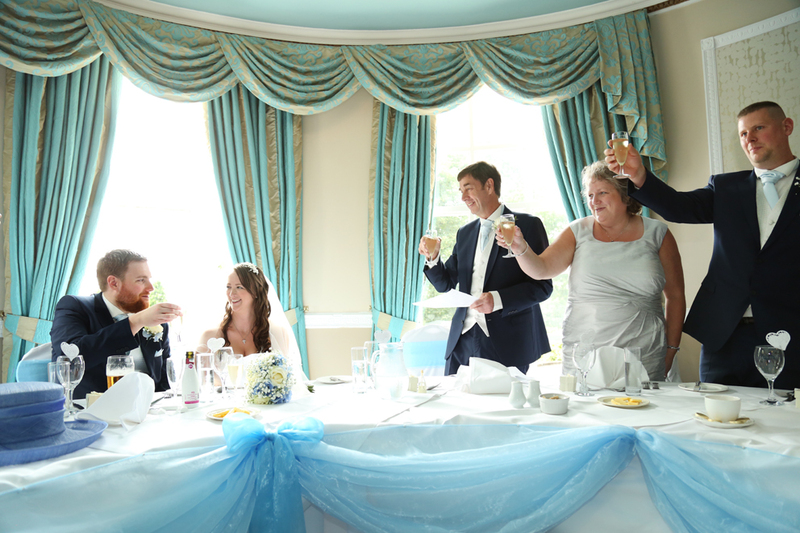 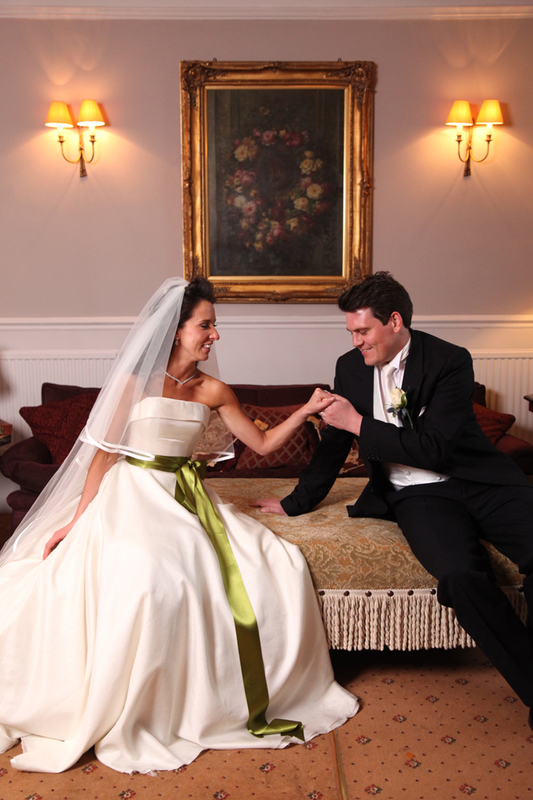 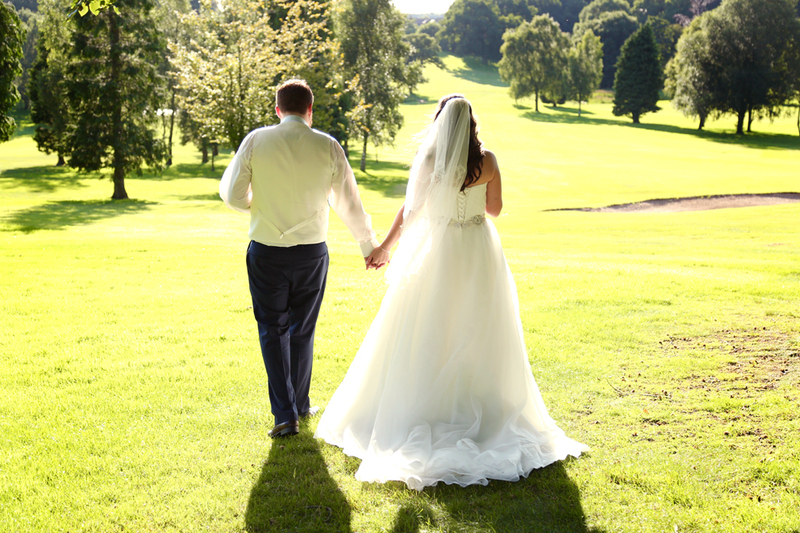 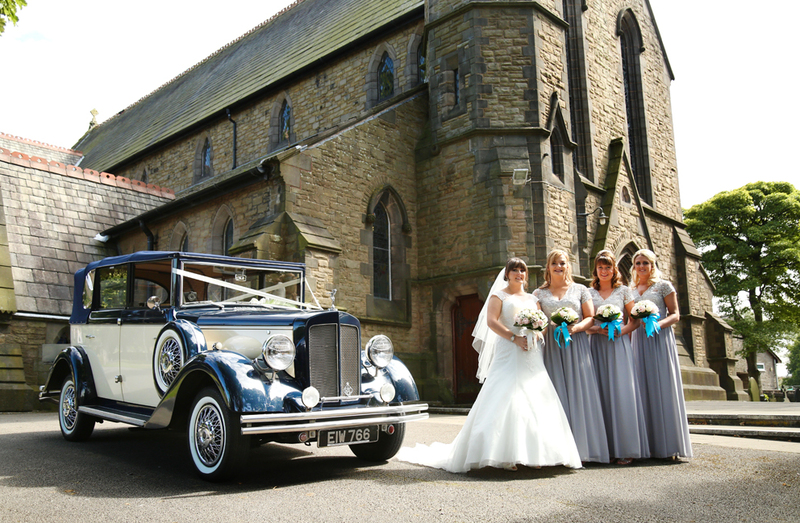 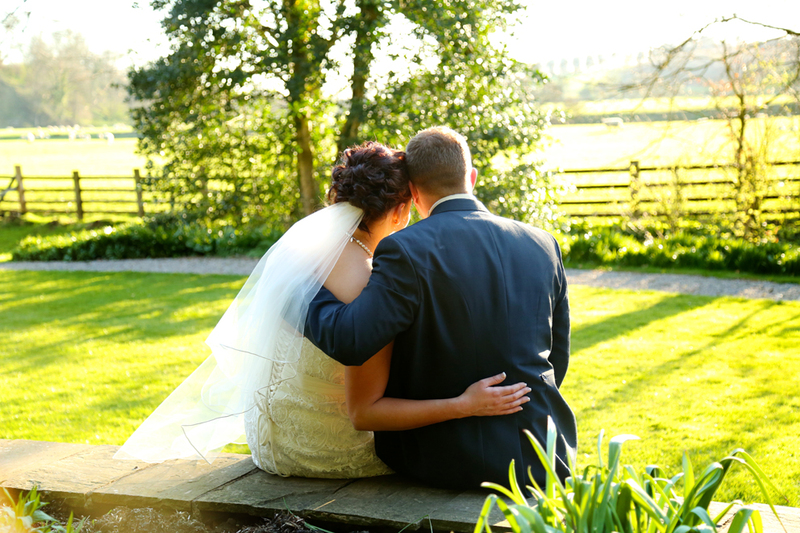 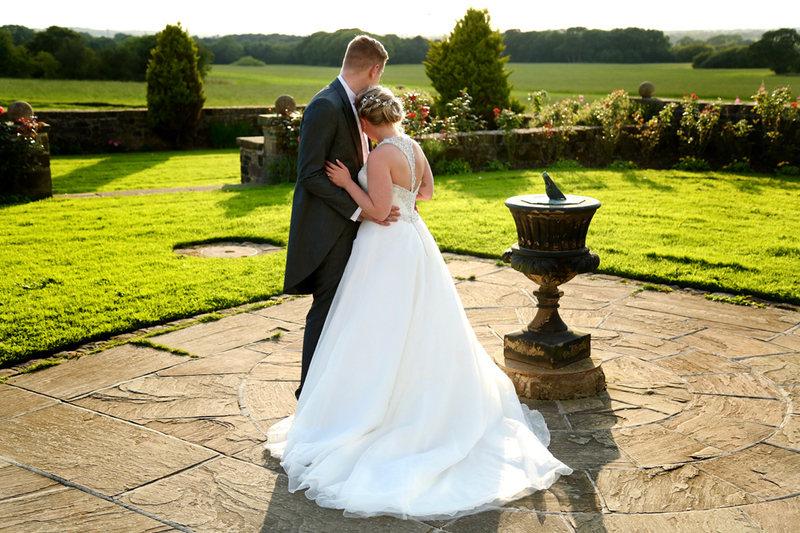 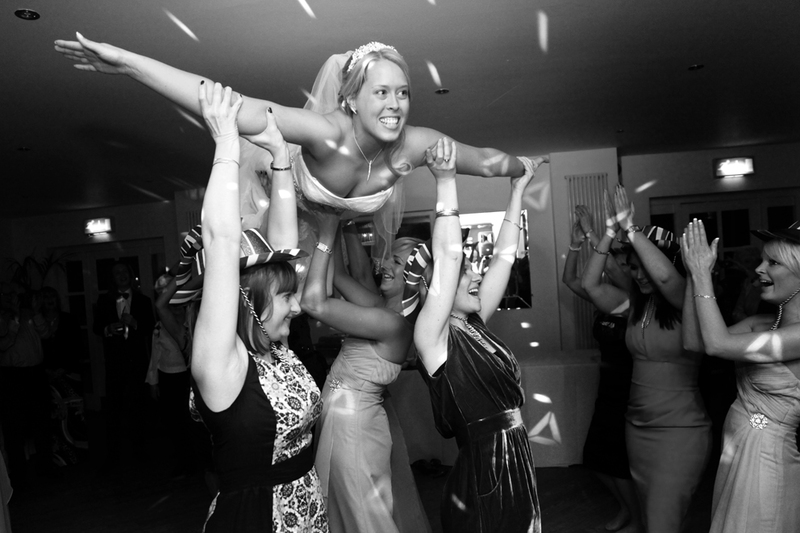 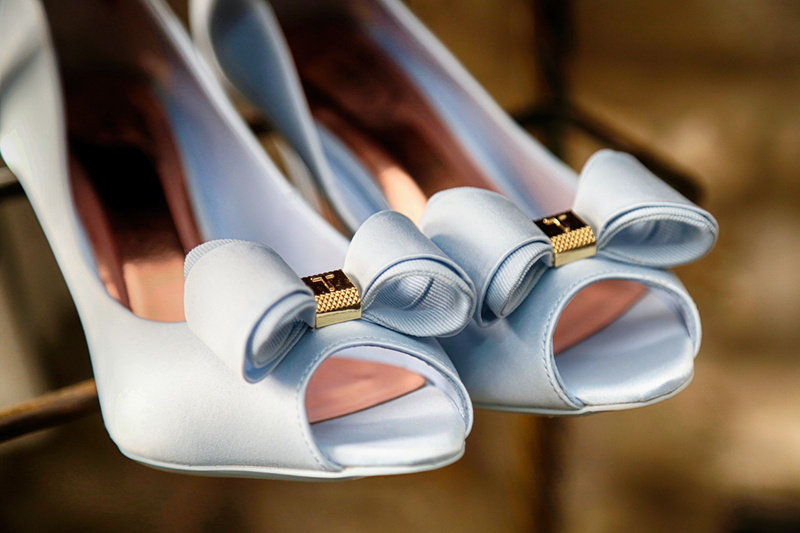 All wedding photography we do is approached in a relaxed and friendly manner, and in a modern and contemporary style. 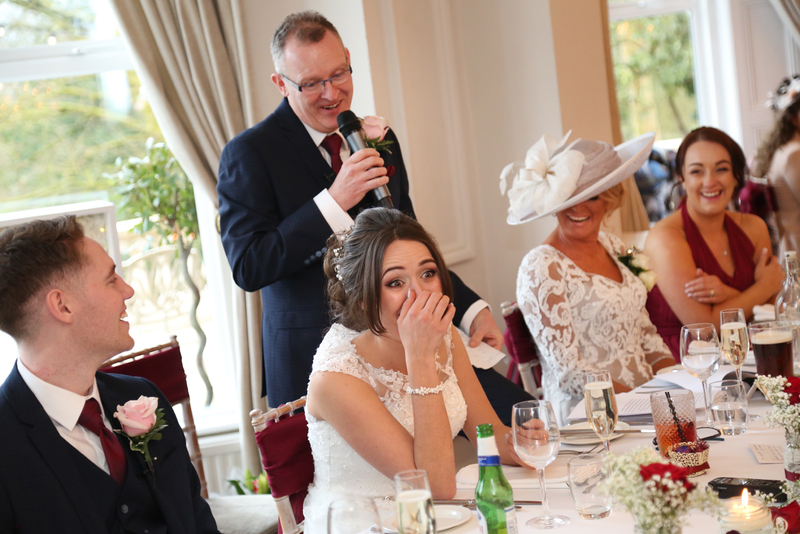 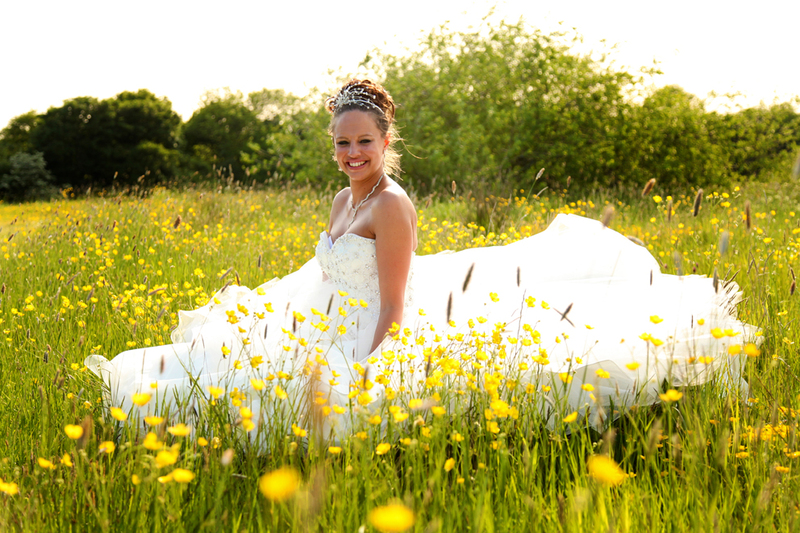 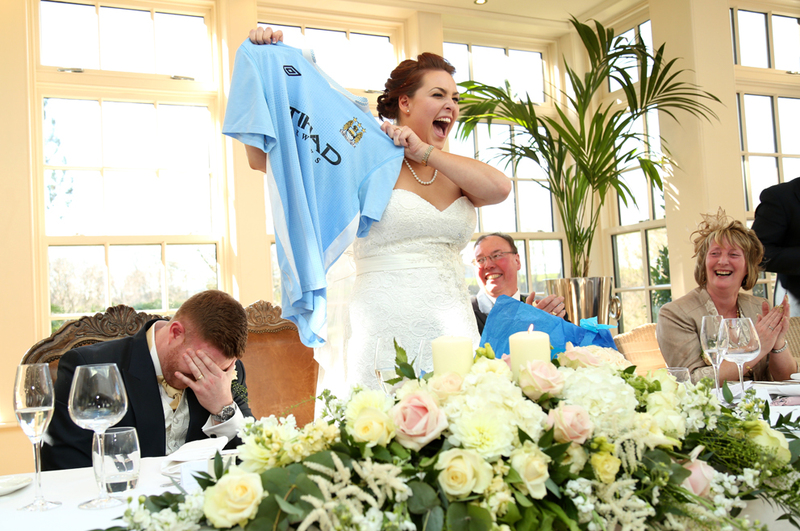 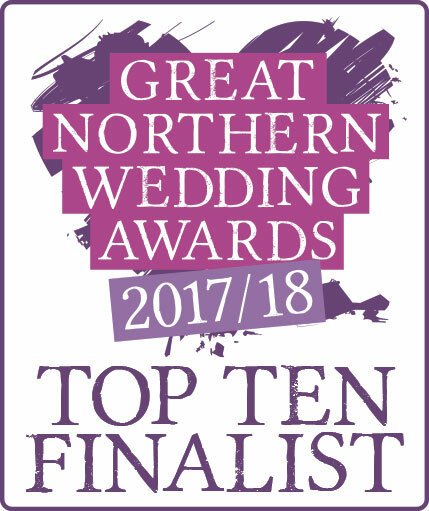 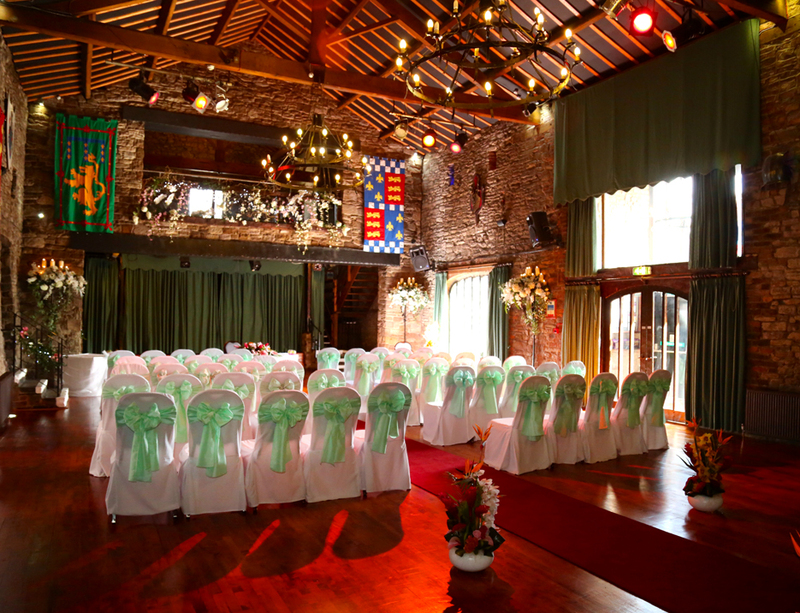 For dates on forthcoming Wedding Fayres, please visit the ‘news’ page.